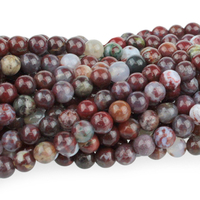 Agate is a form of microcrystalline quartz, It is usually formed in nodules and has transparent or translucent portions. 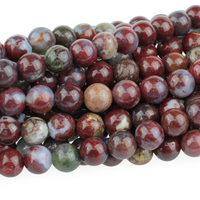 Red Lightning is an old stock agate material from Mexico. Known for its bright red plumes, and occasionally green ones, in a milky bluish white matrix.